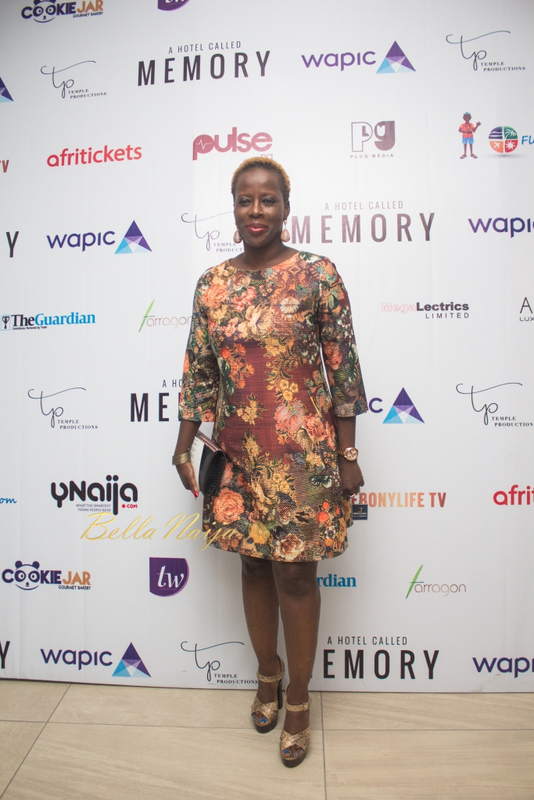 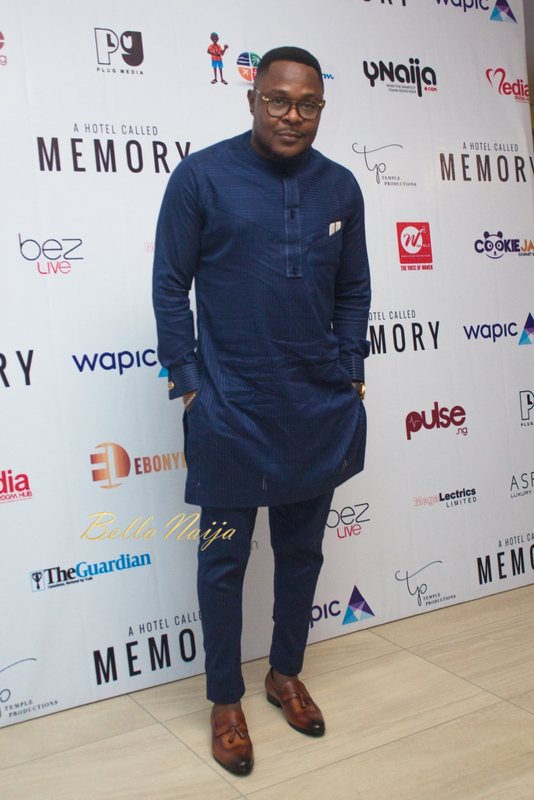 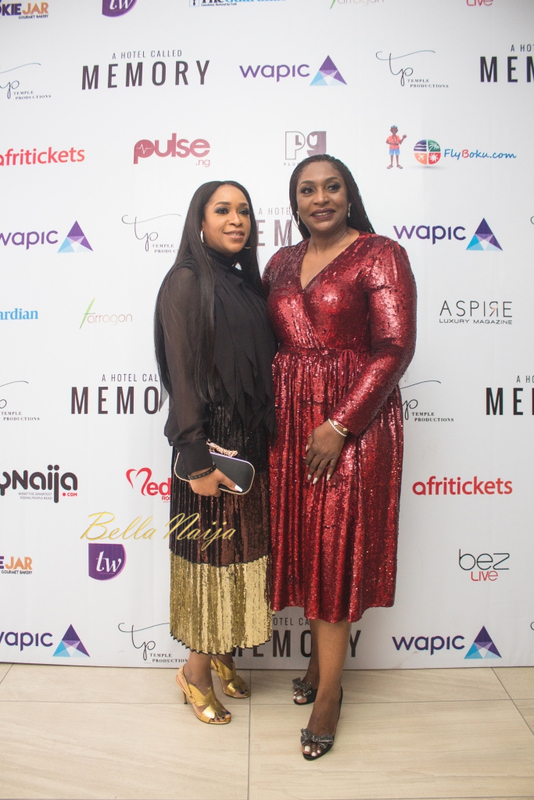 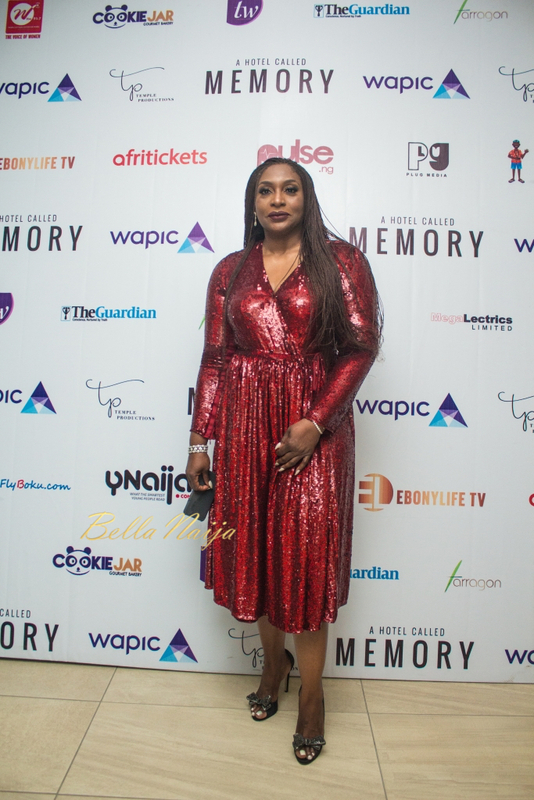 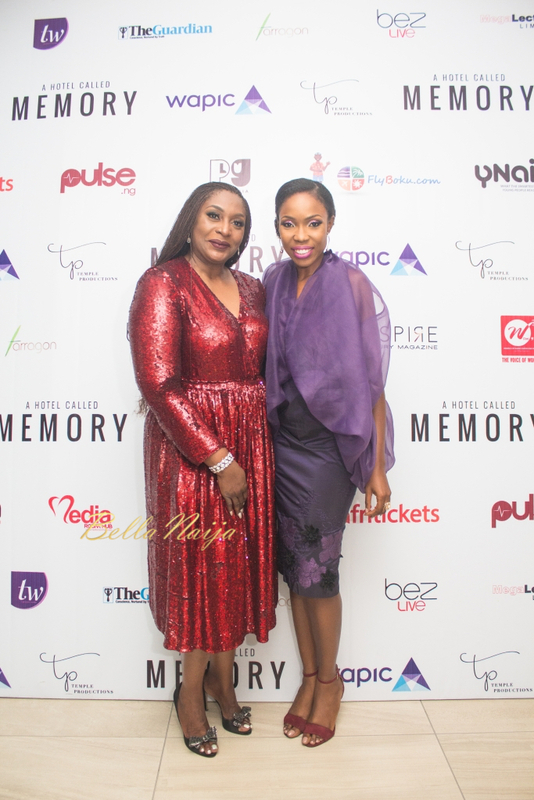 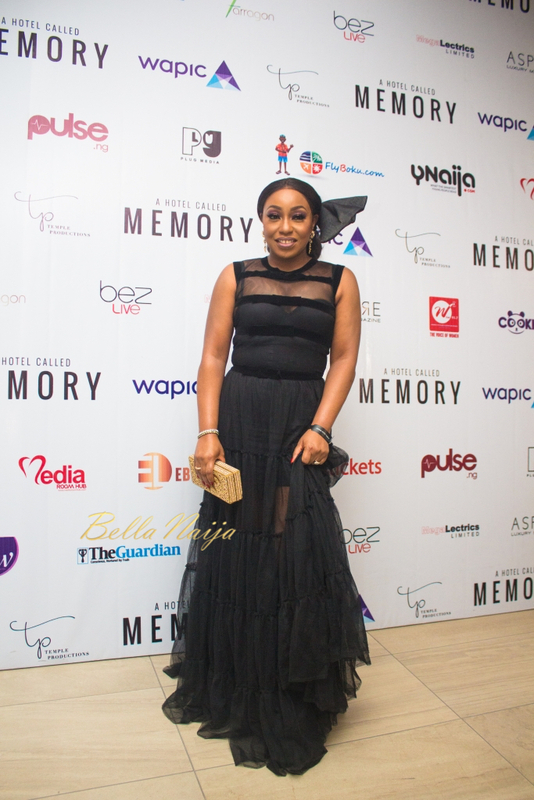 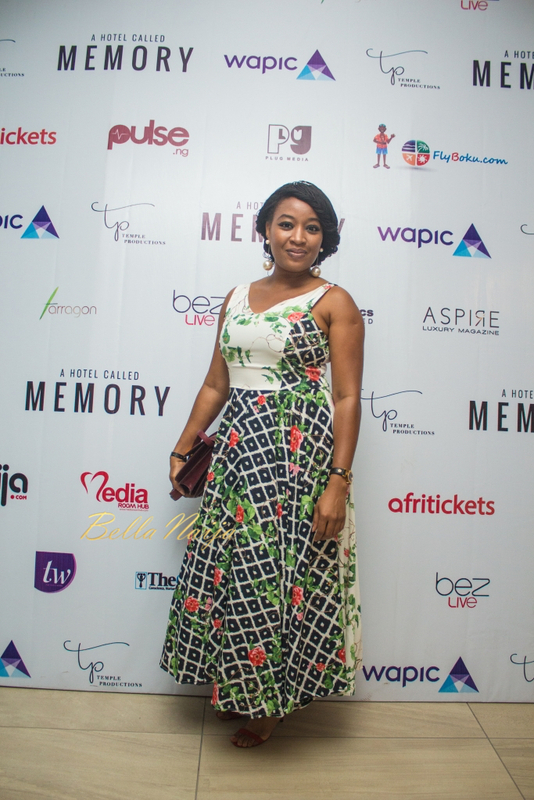 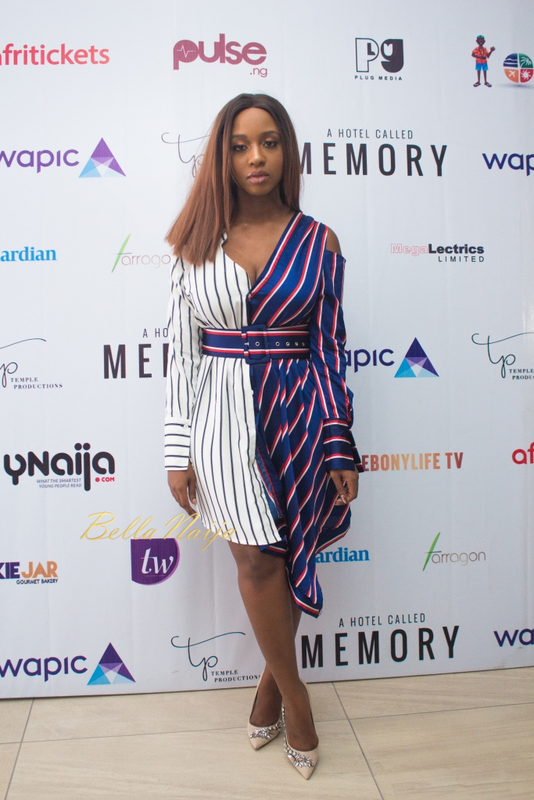 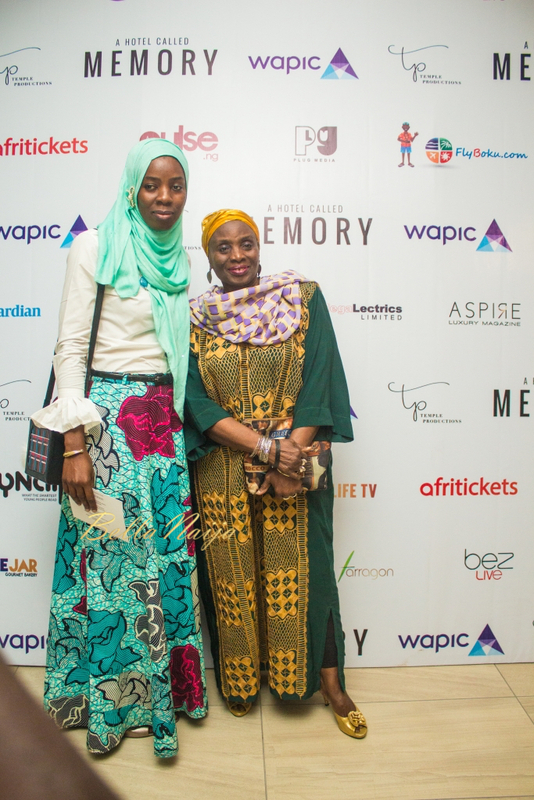 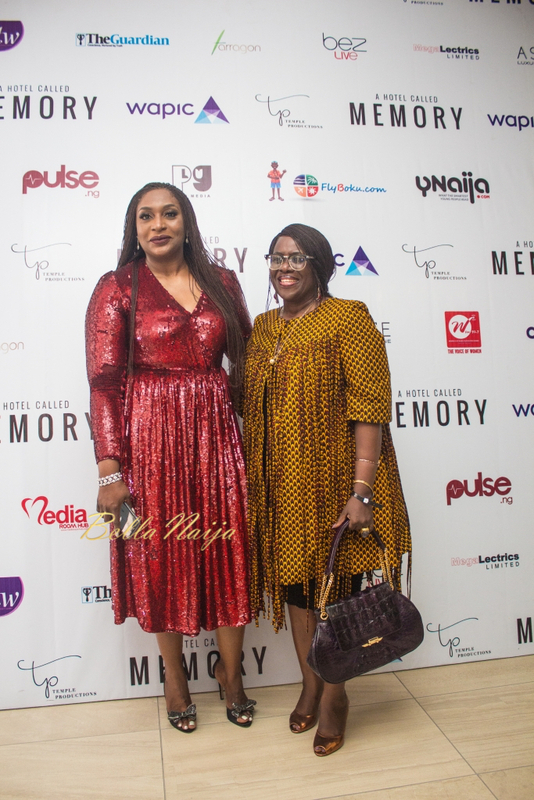 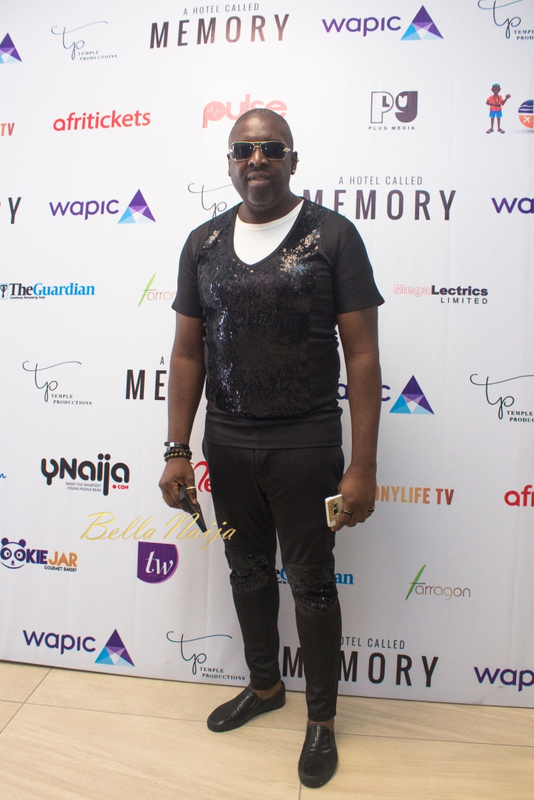 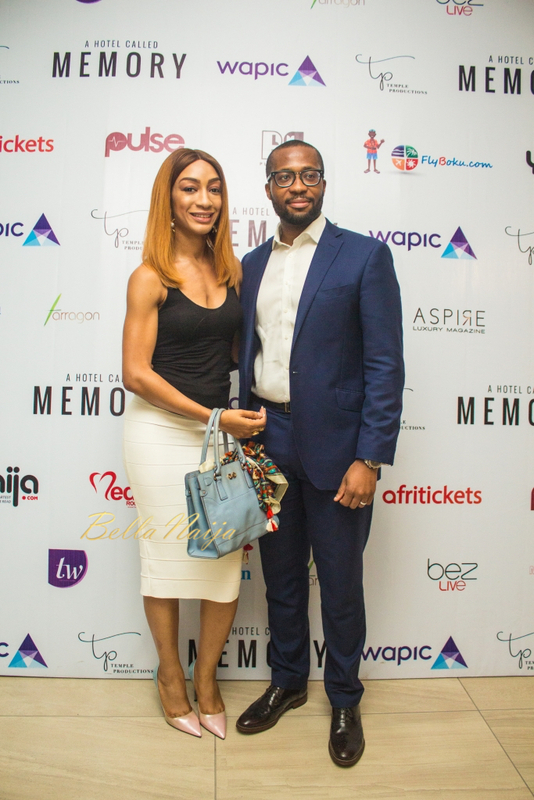 Movie Stars Ego Boyo, Rita Dominic, Joke Silva, Kate Henshaw lit up the Red Carpet at the Premiere of "A Hotel Called Memory"
The highly anticipated movie “A Hotel Called Memory” premiered over the weekend in Lagos, Nigeria on Sunday, November 19th, 2017. 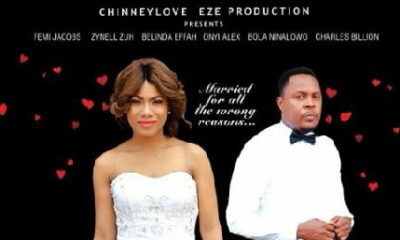 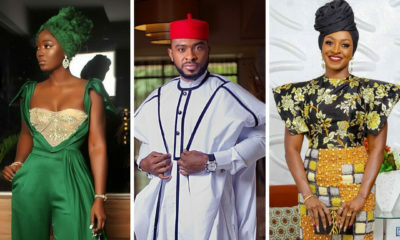 Directed by Akin Omotoso, produced by Ego Boyo and written by Branwen Okpako, ‘A Hotel Called Memory’ follows Lola – played by Nse Ikpe-Etim – who is recently separated from her husband in Lagos and decides to go on a journey of self rediscovery in Zanzibar and Cape Town, hoping to forget the past and move on with her life. 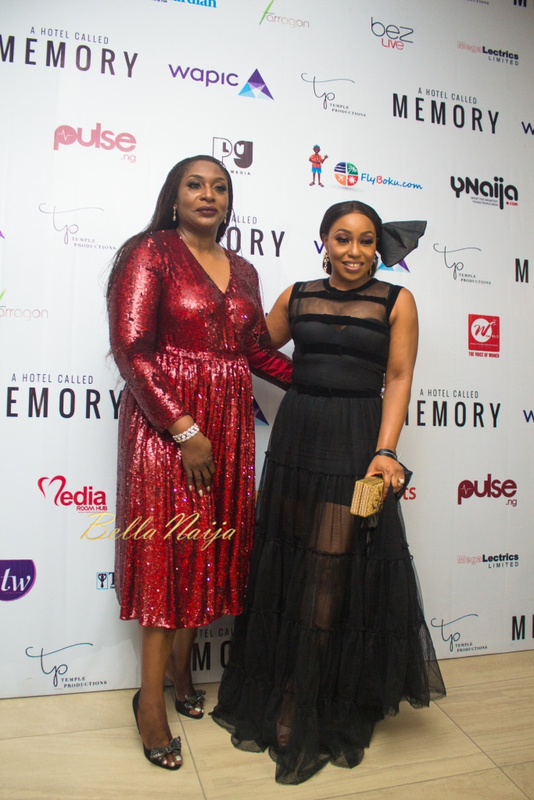 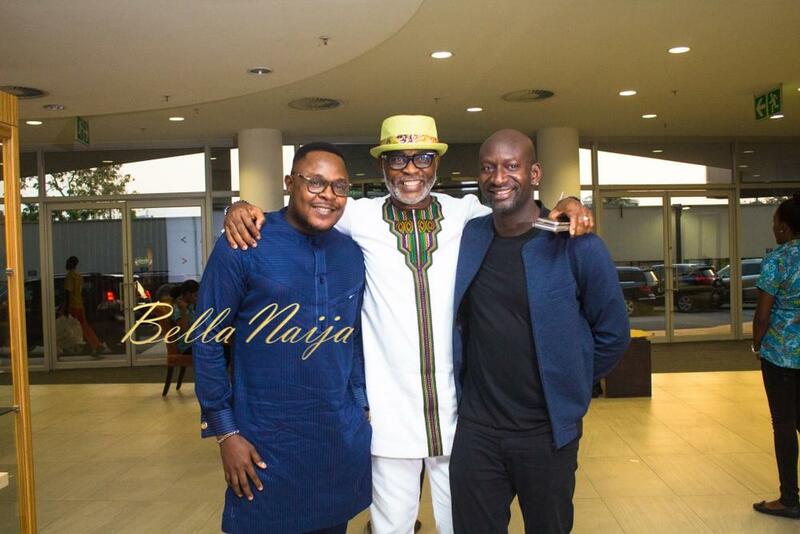 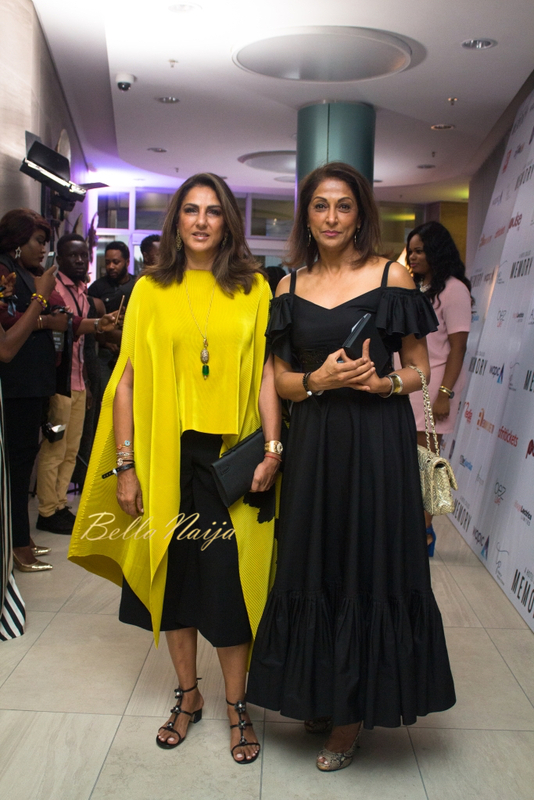 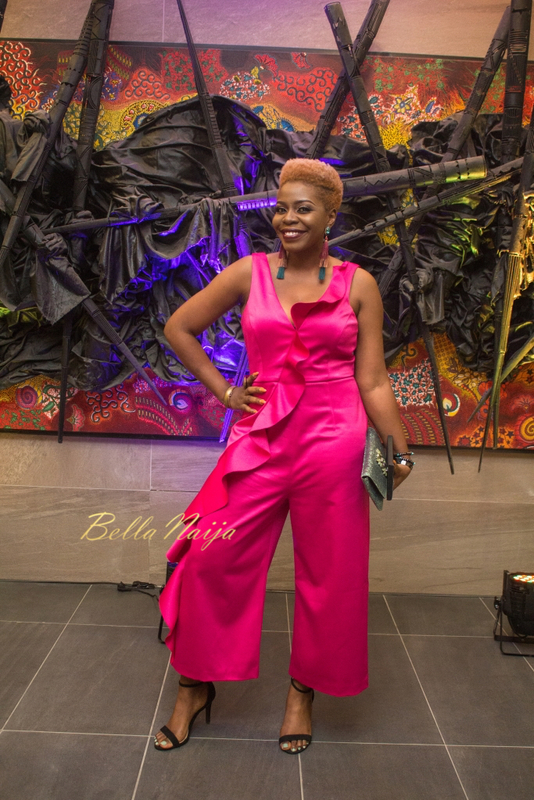 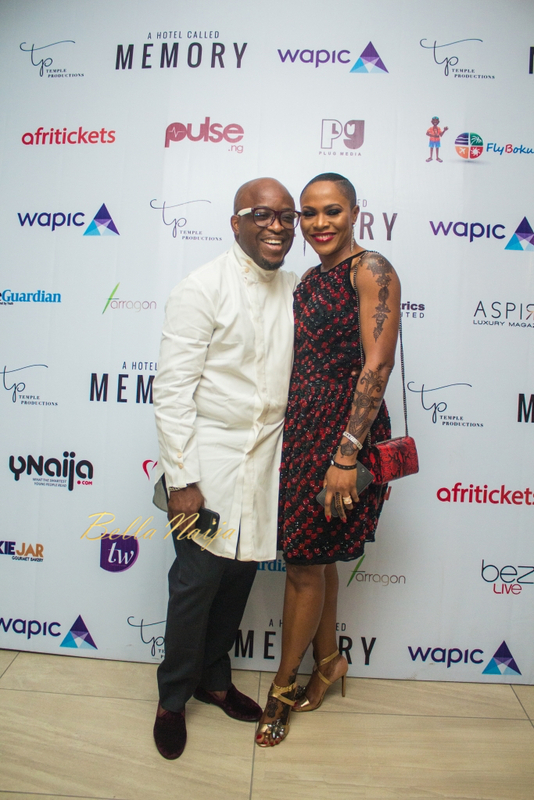 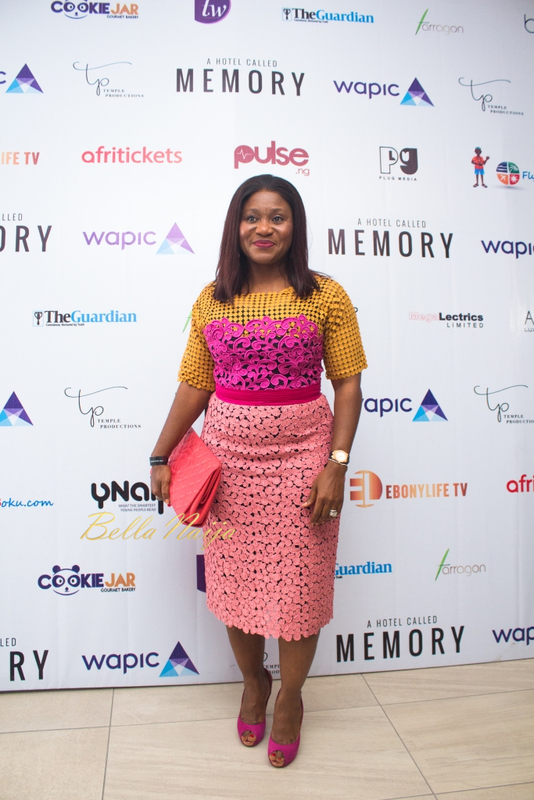 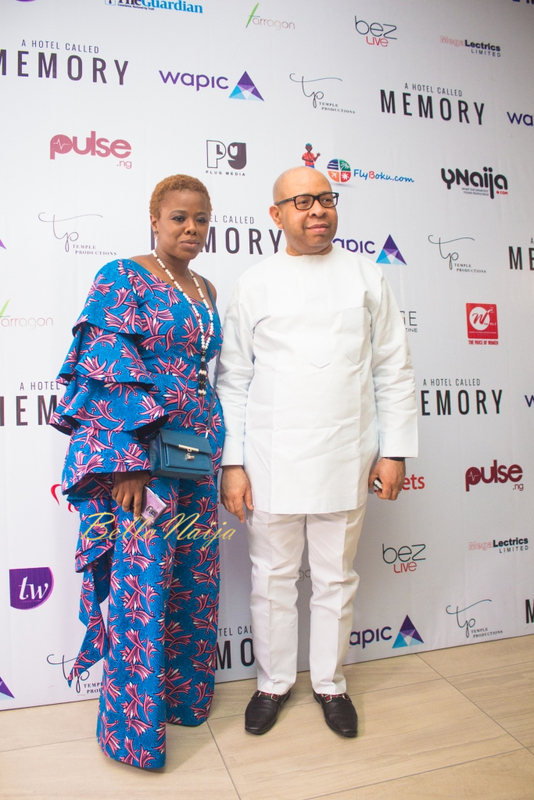 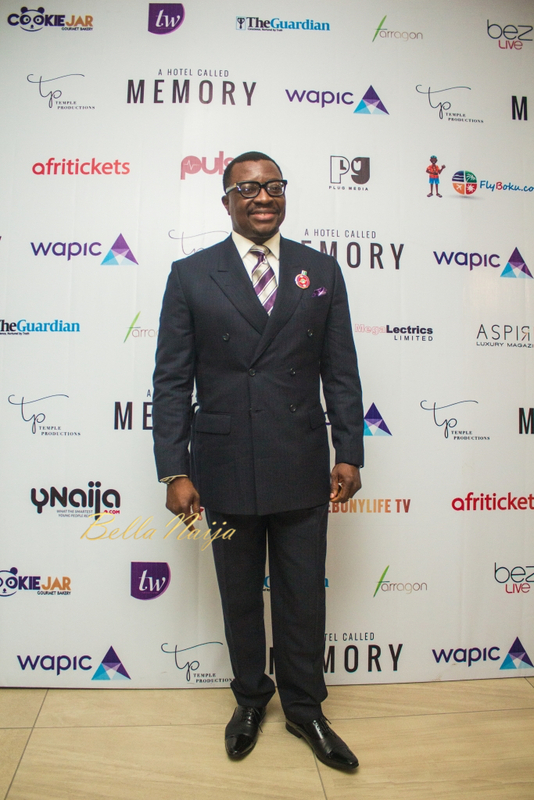 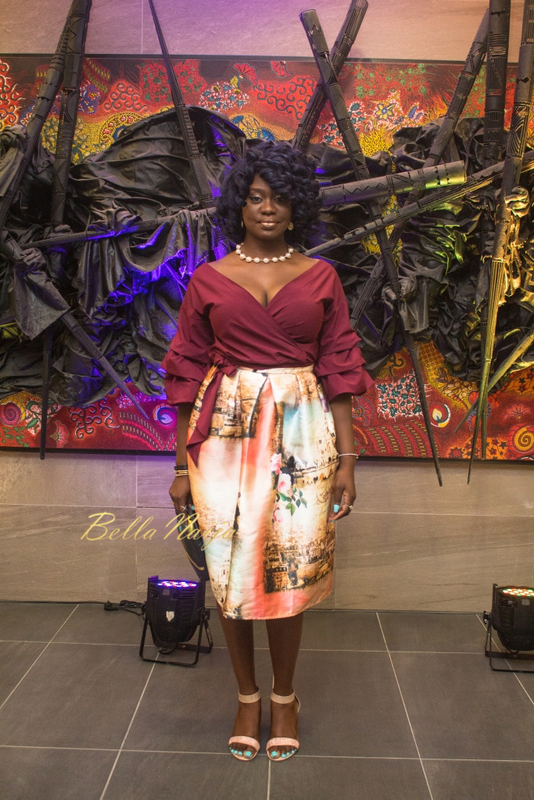 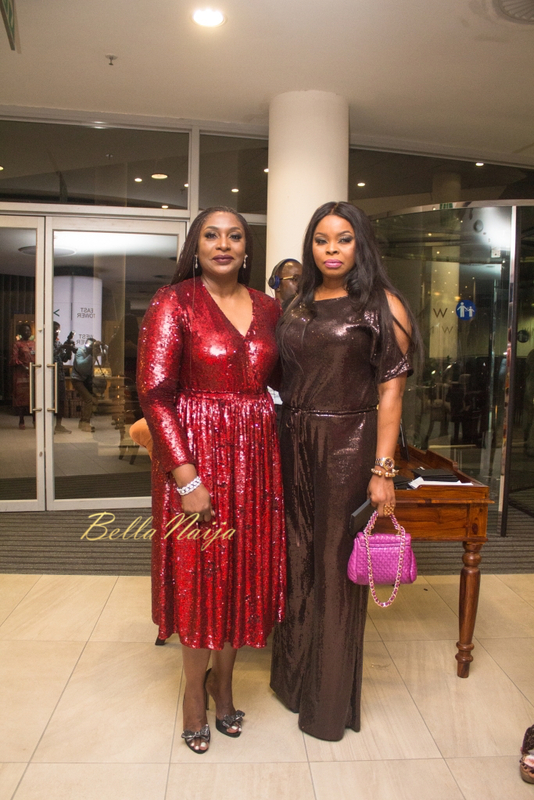 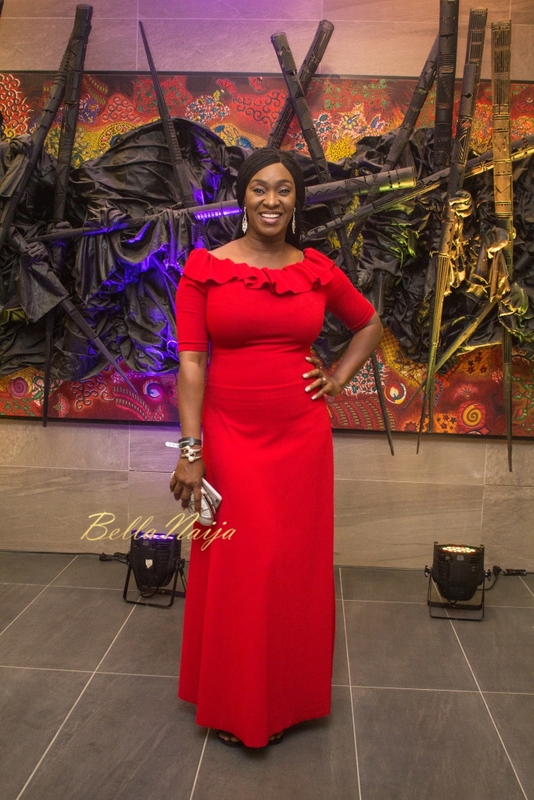 Ego Boyo, Rita Dominic, Akin Omotoso, Richard Mofe-Damijo, Femi Jacobs, Kemi Lala Akindoju, Lamide Akintobi, Joke Silva, Michelle Dede, Meg Otanwa, Taiwo Ajai Lycett, Latasha Ngwube, Lanre DaSilva Ajayi and more were spotted on the red carpet at the premiere. 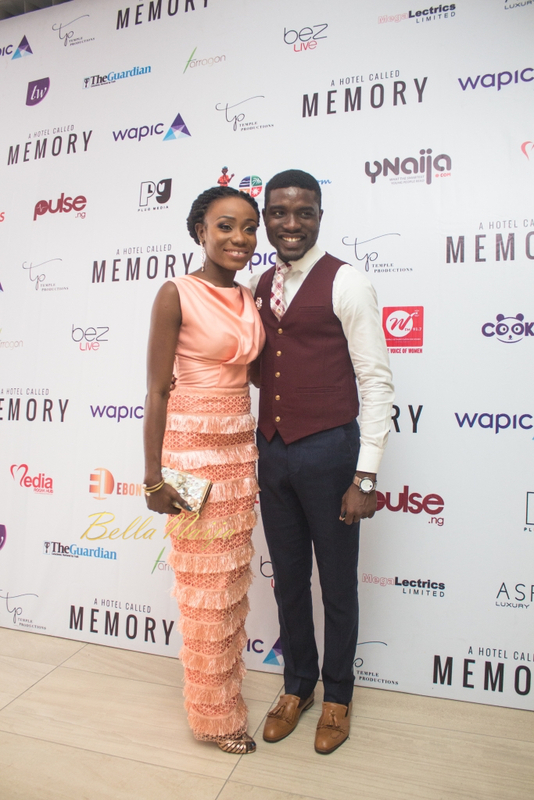 See the red carpet photos below. 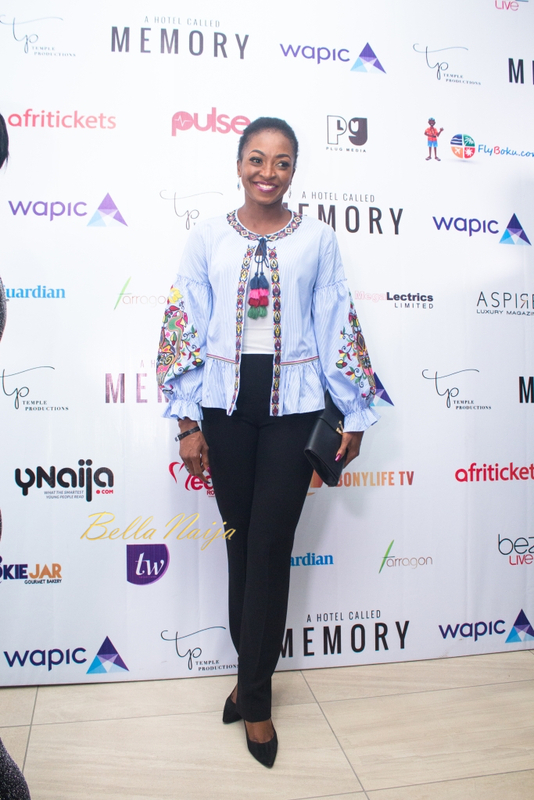 Miss Universe 2017: Which African Queen ? 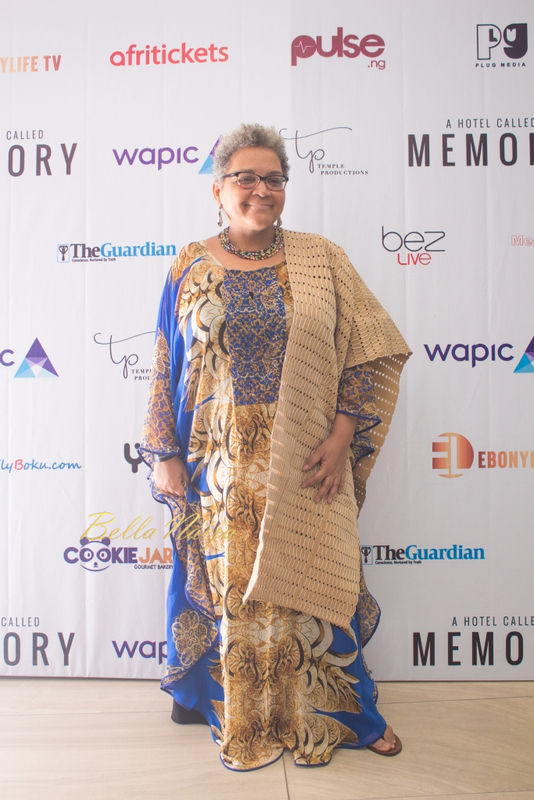 rocked the Best National Costume?! 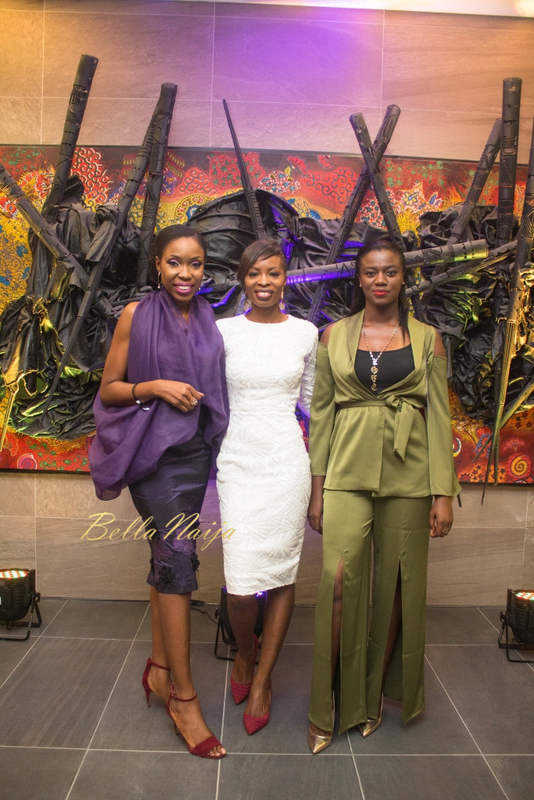 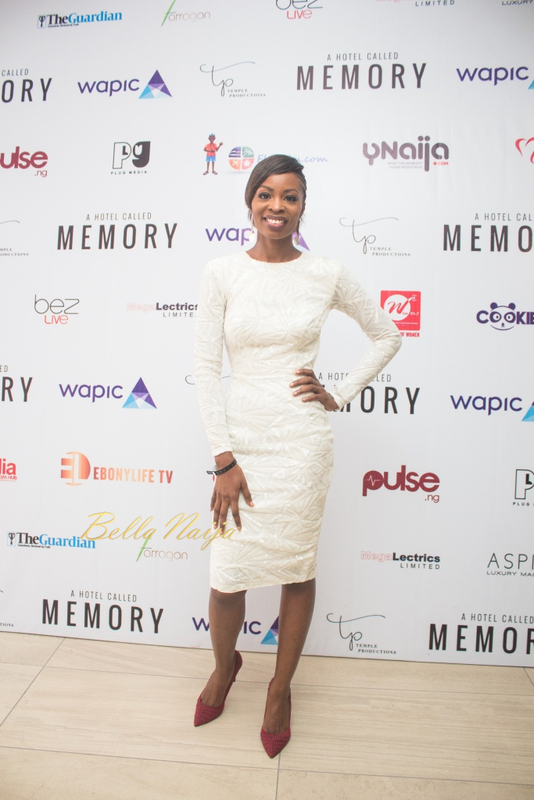 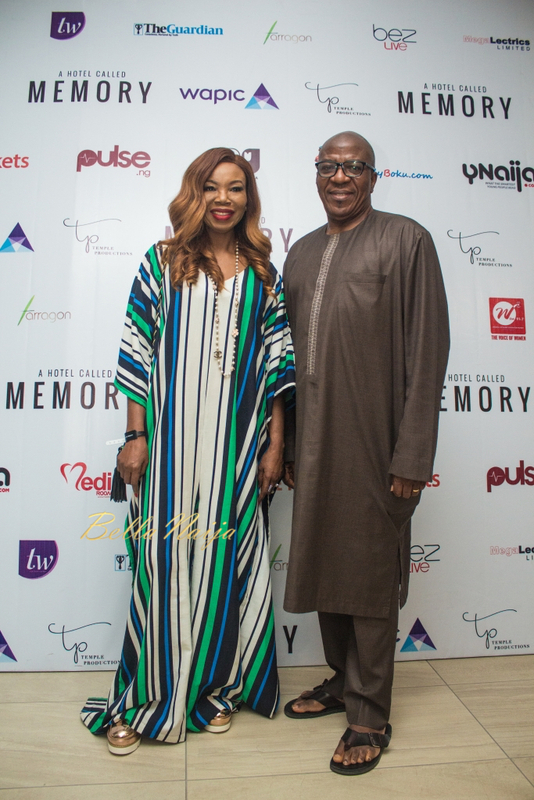 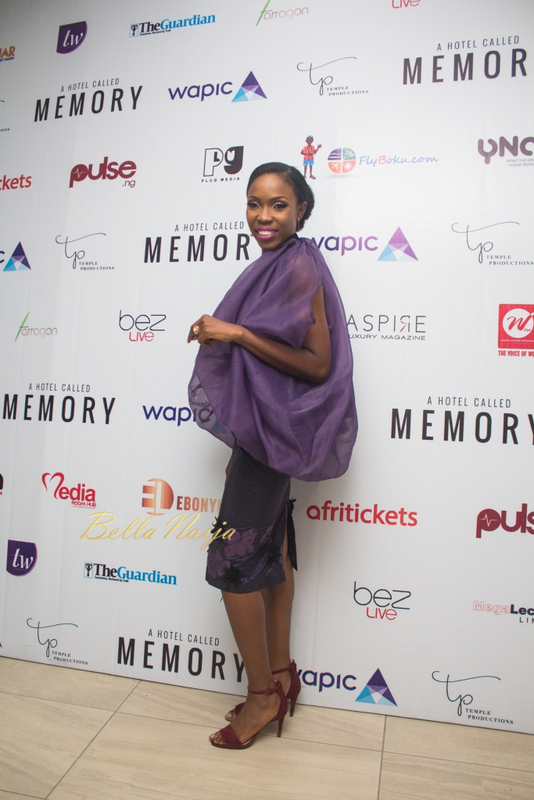 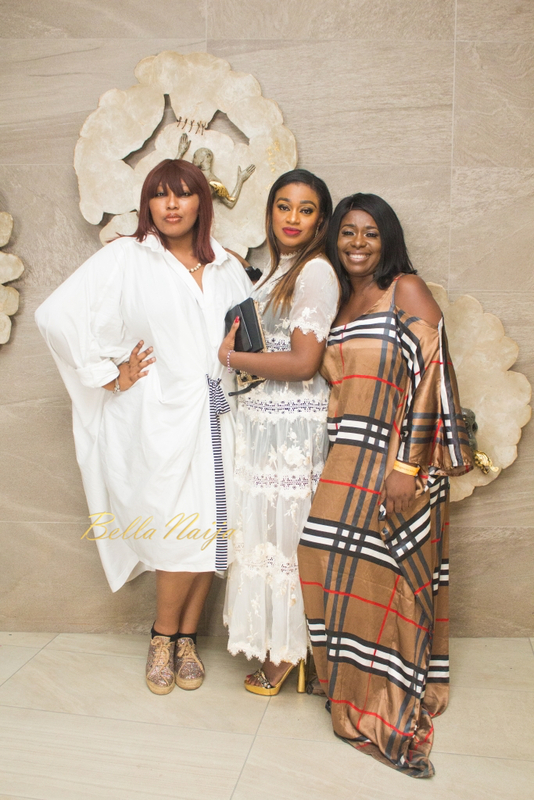 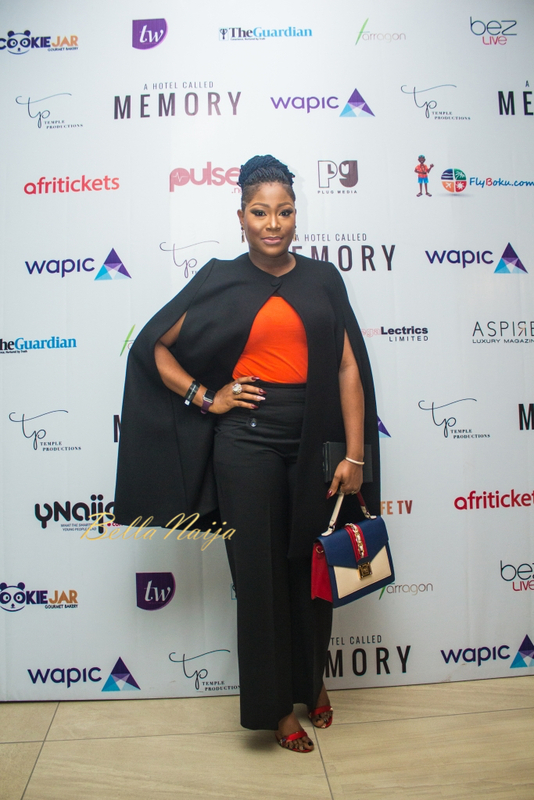 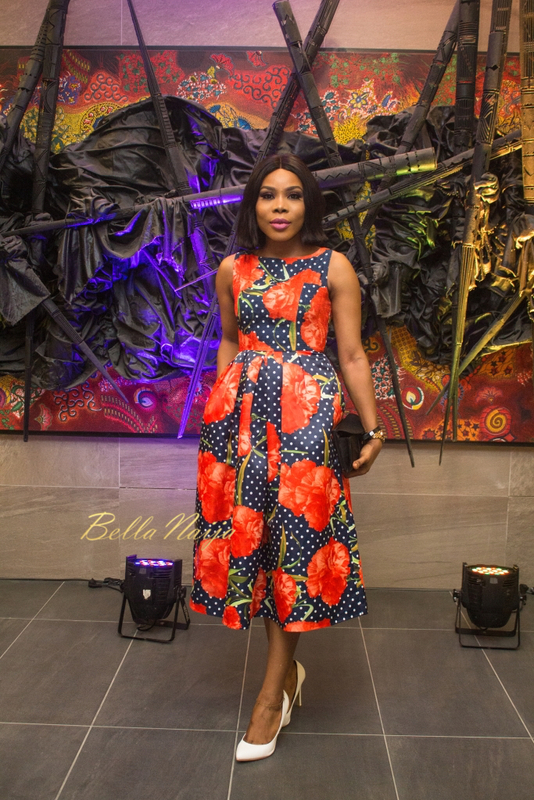 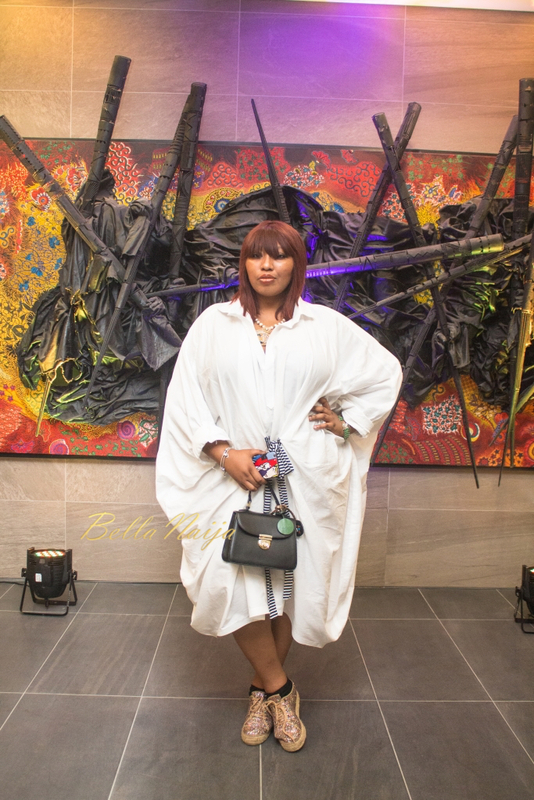 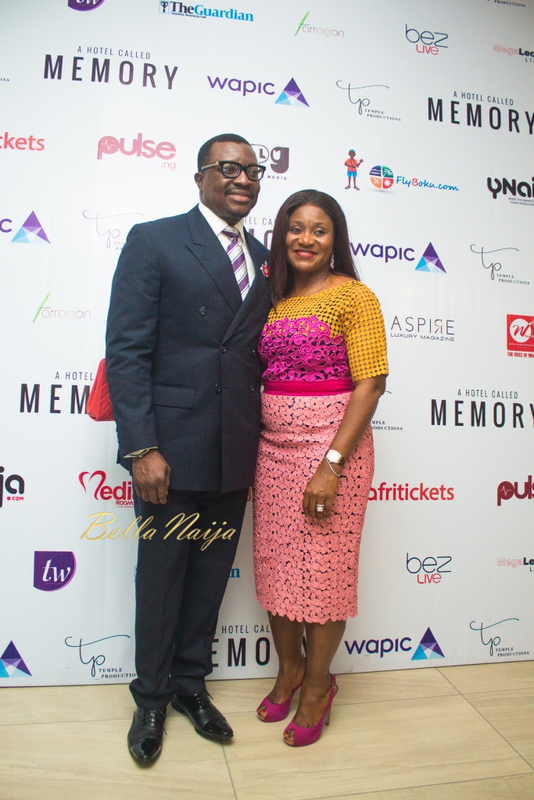 what type of shoe is betty irabor wearing? 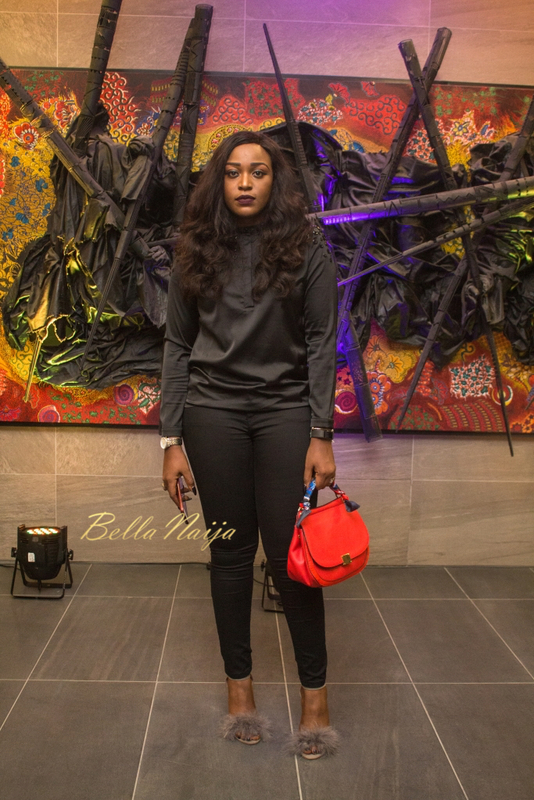 Very cool lovely shoes! 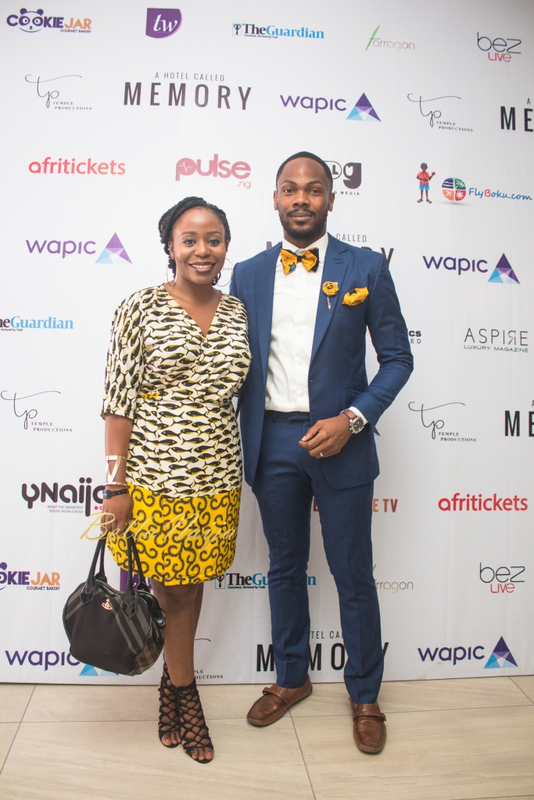 !Kip killing it Betty!!! 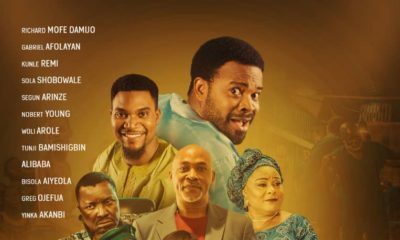 Am I the only one who came here hoping to decipher who Diary of a naija girl said snubbed her? 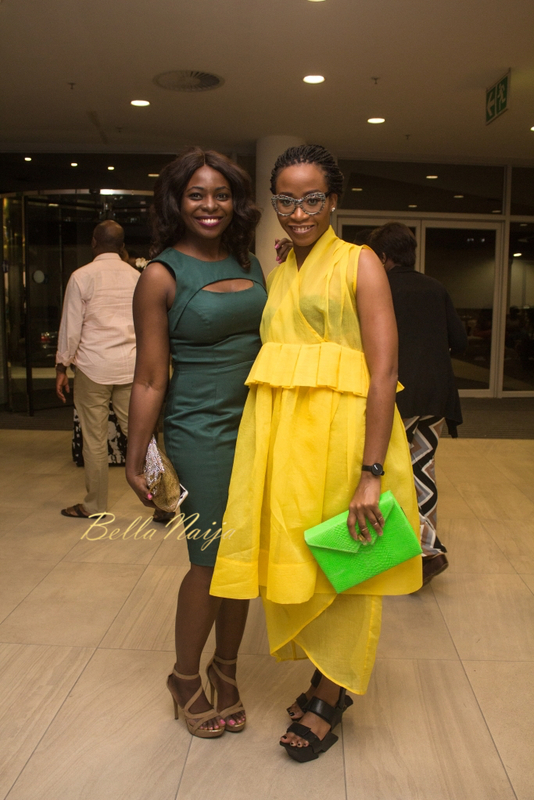 Where are the photos of Nse Ikpe Etim or is this some real shade? 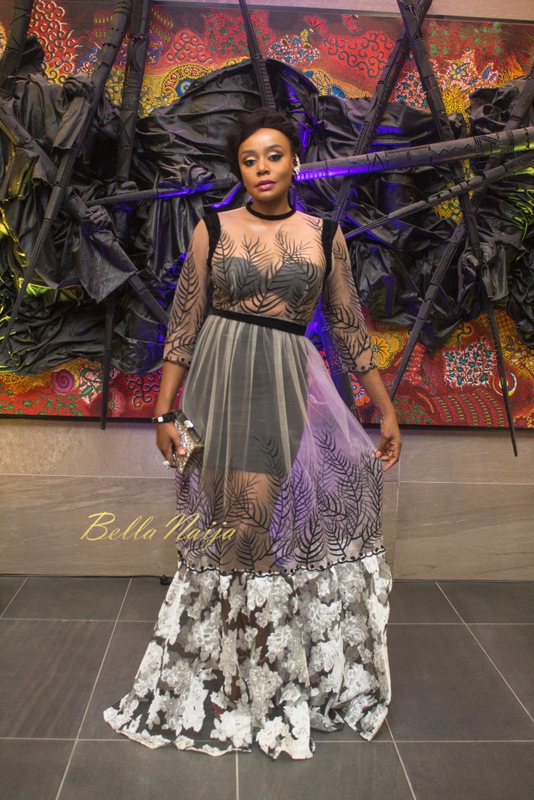 All I see are major wardrobe malfunctions. 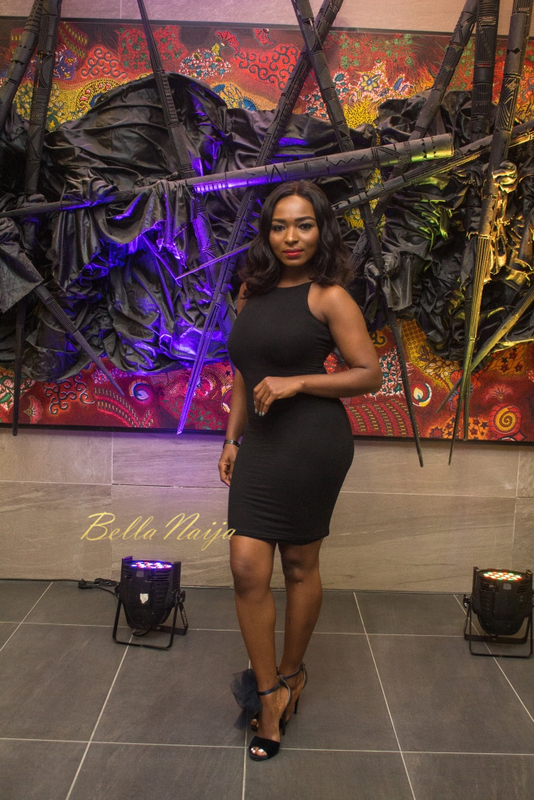 #Ladykn ablackdress# A black dress can rescue you if you have no idea of what to wear.